NEW YORK – The president of the World Jewish Congress (WJC), Ronald S. Lauder, has welcomed an agreement between the German government and the Conference for Jewish Material Claims Against Germany (Claims Conference) over a one-time compensation payment for Jewish Nazi victims who lived in Algeria between 1940 and 1942. 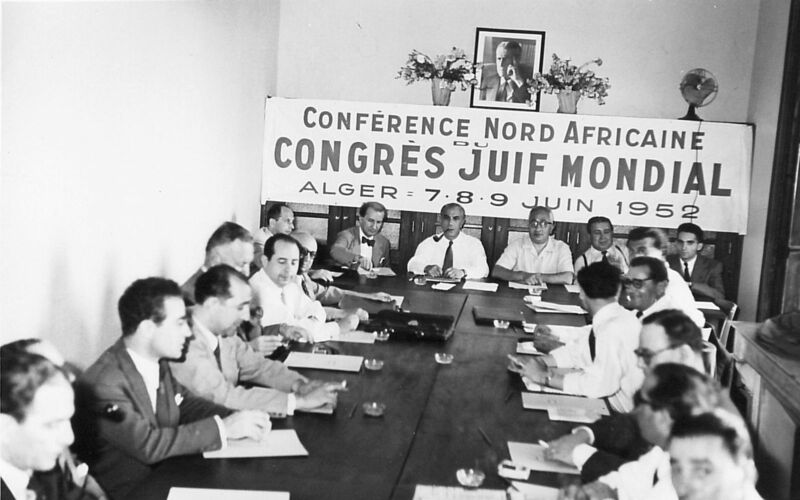 Algeria once had one of the largest Jewish communities in the region. Around 110,000 Jews lived in the country in 1940. At the time, Algeria was a French colony and controlled by the Vichy regime, which was allied to Nazi Germany. The Vichy government enforced strict anti-Semitic laws, stripped Jews of their French citizenship and prohibited them from working in government and in certain professions. Moreover, Jewish pupils were expelled from state schools. Approximately 25,000 to 30,000 of these Jews are estimated to be still alive.